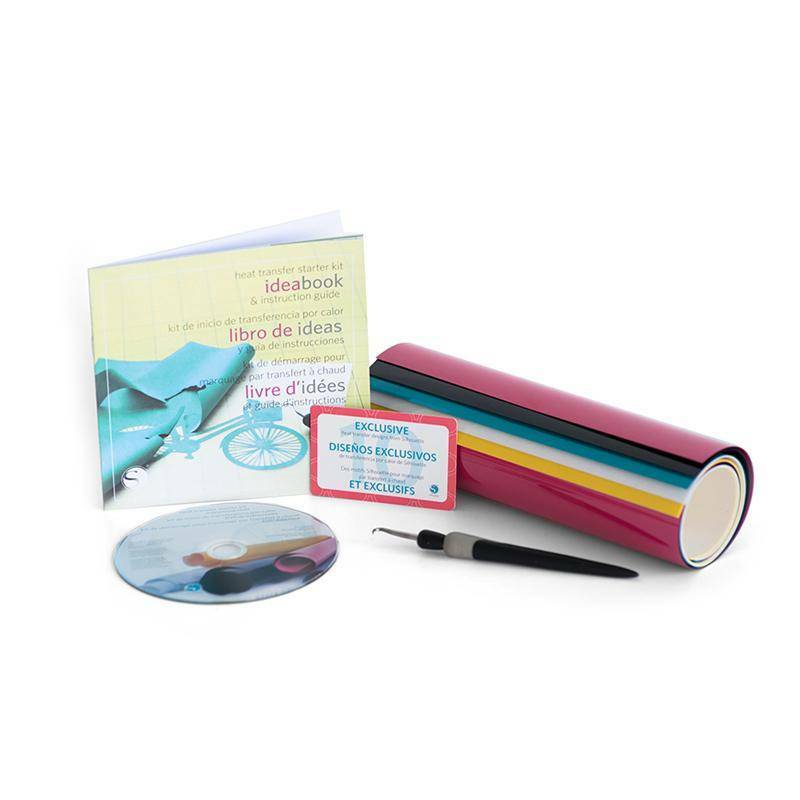 The Heat Transfer Starter Kit is a great way to get started with creating heat transfer projects. 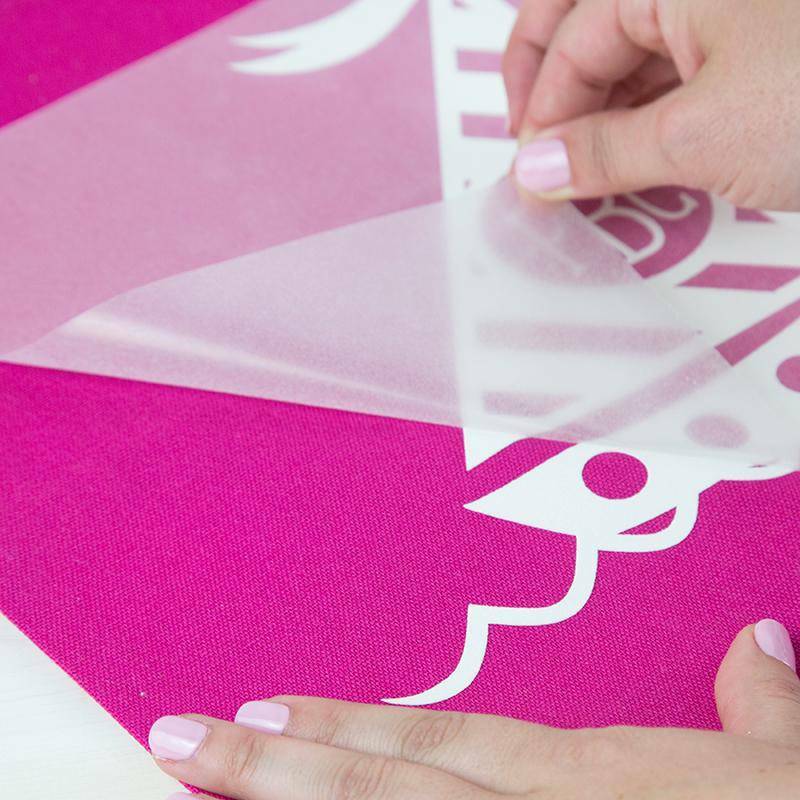 Heat Transfer Material is a film material which has a heat-activated adhesive backing, so it can bond permanently onto fabric. 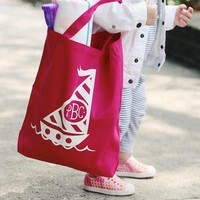 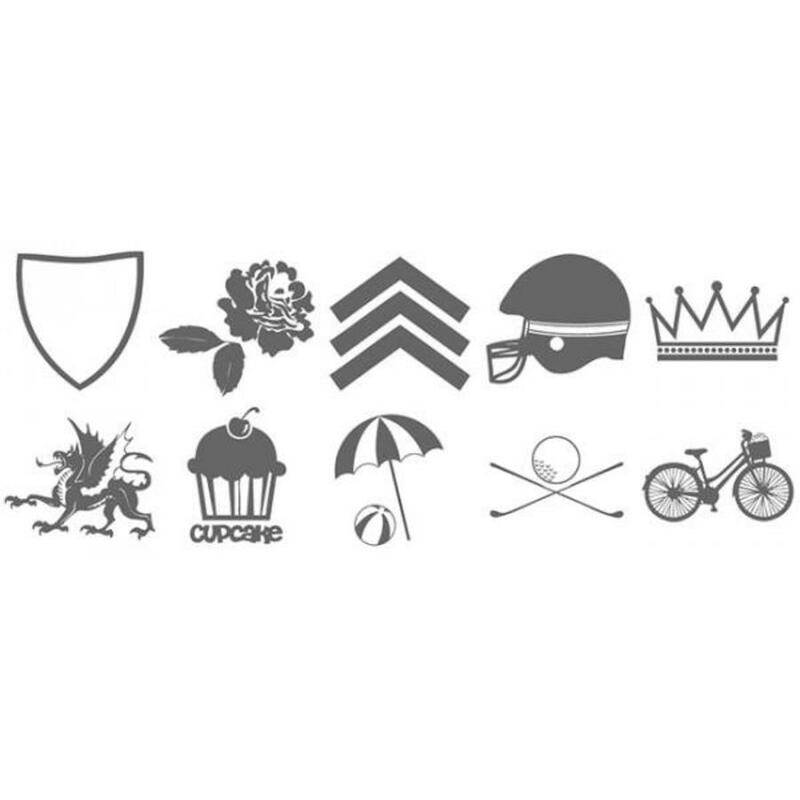 This means it can be applied onto various fabric surfaces, such as t-hirts, jerseys, or bags. Great for creating customized apparel, Heat Transfer Material is a professional-looking material that creates high-quality projects. 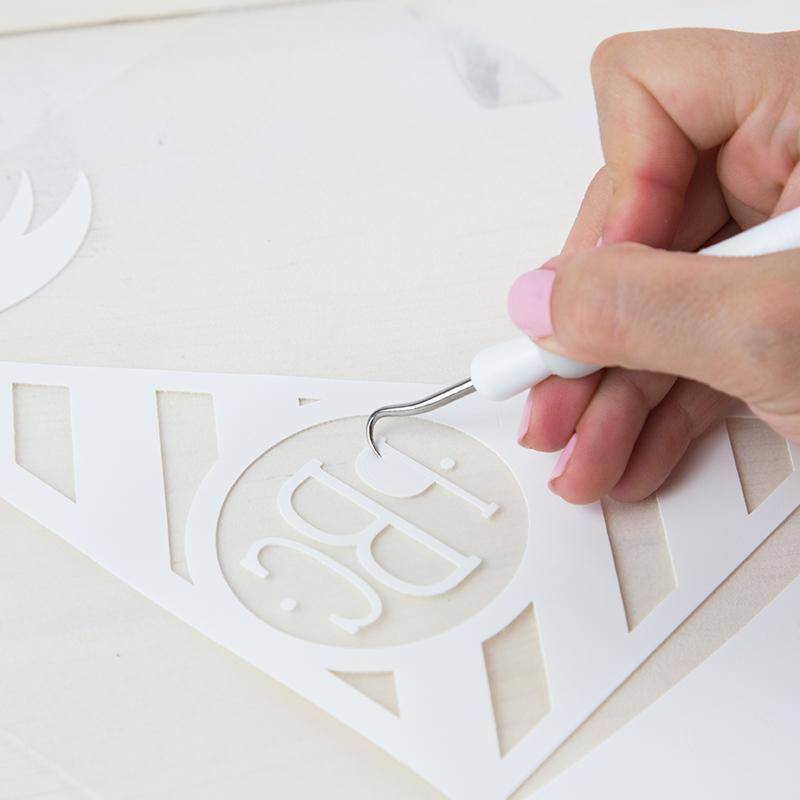 Heat Transfer Material can be loaded directly into a Silhouette cutting machine and does not require the use of a cutting mat. 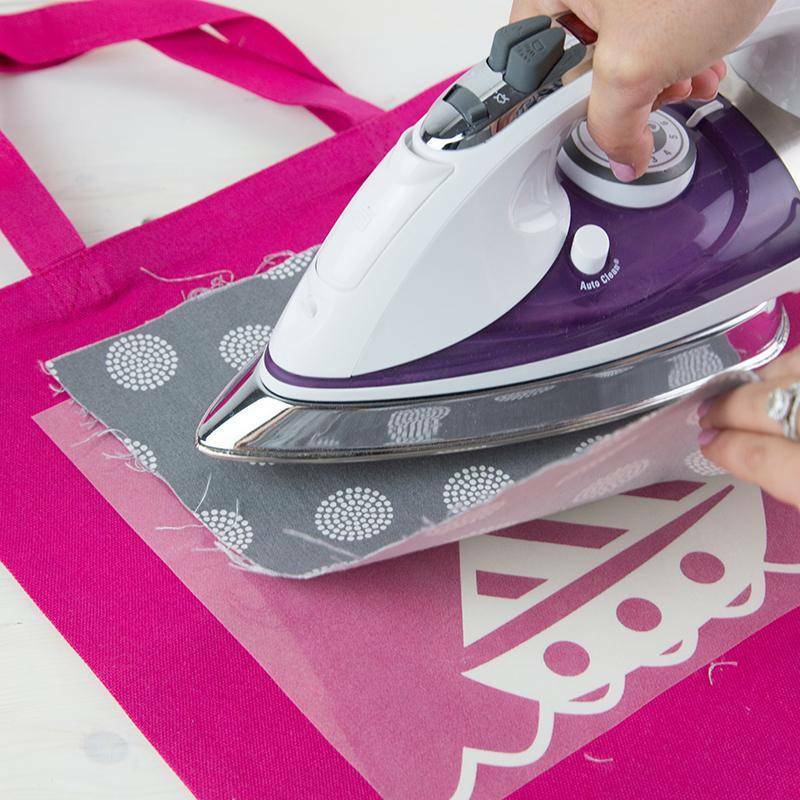 The Heat Transfer Starter Kit contains all the materials you need to start creating heat transfer projects, including a handy hook tool for weeding your cut-out image (removing excess heat transfer material).